Importer of a wide range of products which include 3d o'deco wall coverings stickers, spirit wall stickers, framework wall design stickers, fish aquarium wall design stickers, flower vase wall design stickers and spirit beautiful wall stickers. We are offering 3D O'Deco Wall Coverings Stickers to our clients. We are offering Spirit Wall Stickers to our clients. 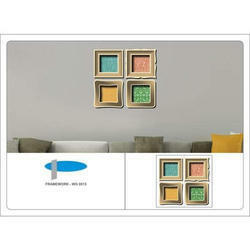 We are offering Framework Wall Design Stickers to our clients. 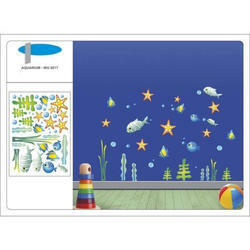 We are offering Fish Aquarium Wall Design Stickers to our clients. We are offering Flower Vase Wall Design Stickers to our clients. 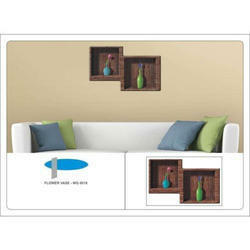 We are offering Spirit Beautiful Wall Stickers to our clients. Looking for Wall Stickers ?